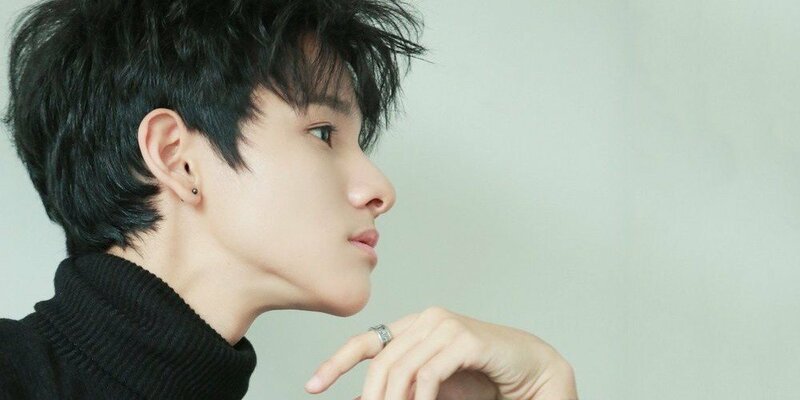 Samuel Kim reveals official garnet fan light stick! Samuel Kim has revealed his official fan light stick! As you can see below, the solo singer's official light stick is a unique gem with garnet designs encased in the main bulb. The design was inspired by his fans, who are officially known as Garnets, as well as his official fan club color. The exact color is rhodolite garnet, which symbolizes eternal happiness. In other news, Samuel Kim will be dropping a repackage album titled 'TEENAGER', and his comeback title track features�Lee Ro Han of 'High School Rapper 2'. Check out Samuel's official light stick below! Are you happy with its design as a fan?